Mercedes have teased fans with a glimpse of a radical new-look livery ahead of next week’s launch of the W10. Following up on their launch date reveal video, Mercedes have now posted a vibrant colour scheme with the caption: ‘Silver is so last season’. Although traditionally called the Silver Arrows, it seems at least for a short while that name will not be applicable to the W10. 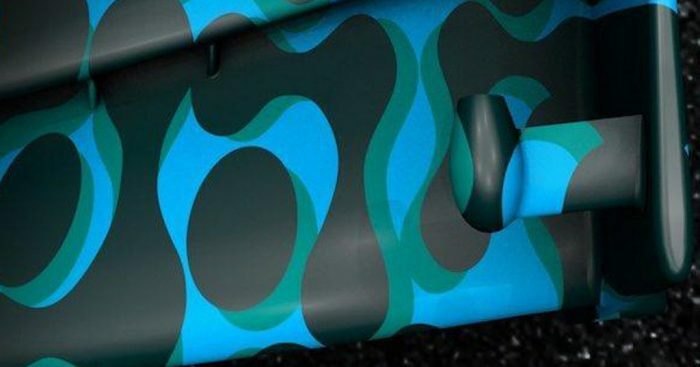 However, many pundits are predicting that the colour scheme, which bears a resemblance to Red Bull’s previous camo look, will be use just for testing with silver set to return come Australia.